The nose is fruity, gourmand and relatively powerful. It reveals notes of wild strawberry, Boysenberry and raspberry, combined with slight notes of spice and a touch of gray pepper. The palate is fruity, gourmand, fine, suave, round and offers a beautiful silky matter, an acid frame, fat and a nice grain. 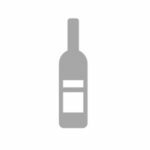 On the palate, this wine expresses notes of wild strawberry and redcurrant associated with slight notes of Boysenberry, cassis, blackberry, licorice, chocolate, toasted / caramelised oak and a discreet hint of Bourbon vanilla. Tannins are fine, elegant, structuring and slightly firm. Good length. 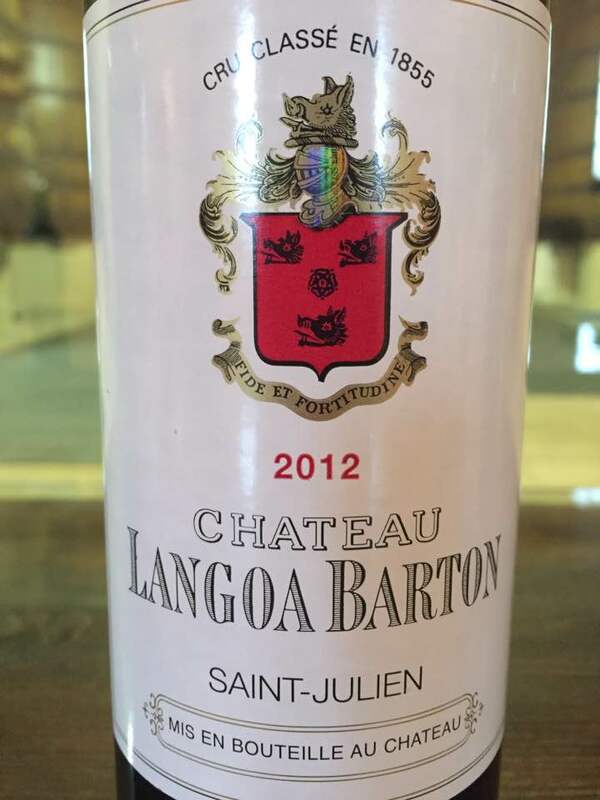 The finish is finely juicy and gourmande (notes of red fruit and toasted notes). Beautiful (and long) persistence with touches of toasted / caramelized oak as well as a very discreet note of hazelnut.